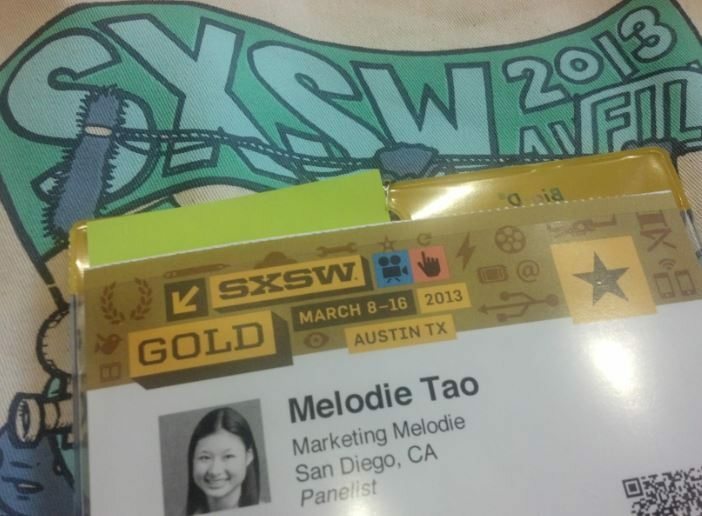 In early March I announced that I’d be making the trip to Austin, Texas for SXSW again. 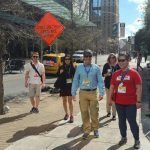 I’ve been meaning to write a SXSW recap post ever since I came back from yet another amazing conference so this post is better late than never. Last year I talked about how much winning took place at SXSW and this year I just encountered so many awesome things that I want to share my top 10 favorite moments and things about SXSW 2013. 1. Teaching Come As You Are Yoga at SXSW– I am truly blessed that I had an opportunity to teach yoga to fellow tech-crazed and social media savvy attendees at the conference. It was so great to be surrounded by so many like minded people in the technology space and even better to create a deeper connection with those who are also interested in yoga. Come As You Are Yoga gave everyone the chance to participate in learning yoga postures in their every day clothes. I also taught poses that can easily be done during breaks at work so busy professionals know how to incorporate yoga into their daily lives. 2. 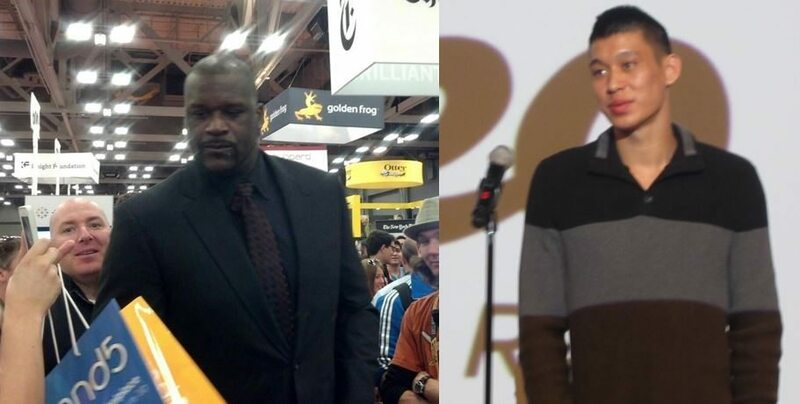 Meeting NBA Stars Shaq and Jeremy Lin– Many people may not know this, but I’m a huge sports fan. I love attending live sporting events and I really enjoy the camaraderie that’s created with both playing and watching sports. Basketball is one of my favorite sports to watch and play so it was an absolute honor to meet two NBA Stars at the conference. Shaq hit up the interactive trade show and was asking for 15 second pitches from companies who were interested in having him invest in their startup. He was one of the first Sports Stars to embrace Twitter so it’s amazing to see him supporting technology. Jeremy Lin made an appearance for a Q&A session after his documentary “Linsanity” aired. He just has a heart warming story to tell about hard work, perseverance and is so influential especially in the Asian-American community. 3. Show and Smell Marketing– One of the things I love about SXSW Interactive is learning about cutting edge technology before it’s revealed anywhere else. 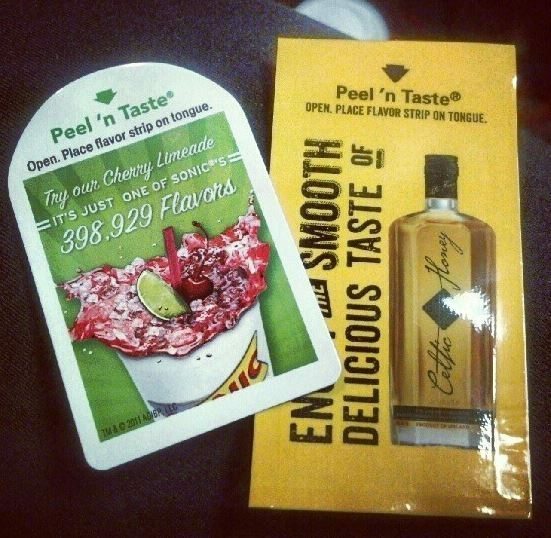 I attended a really interesting panel called Show and Smell Marketing. 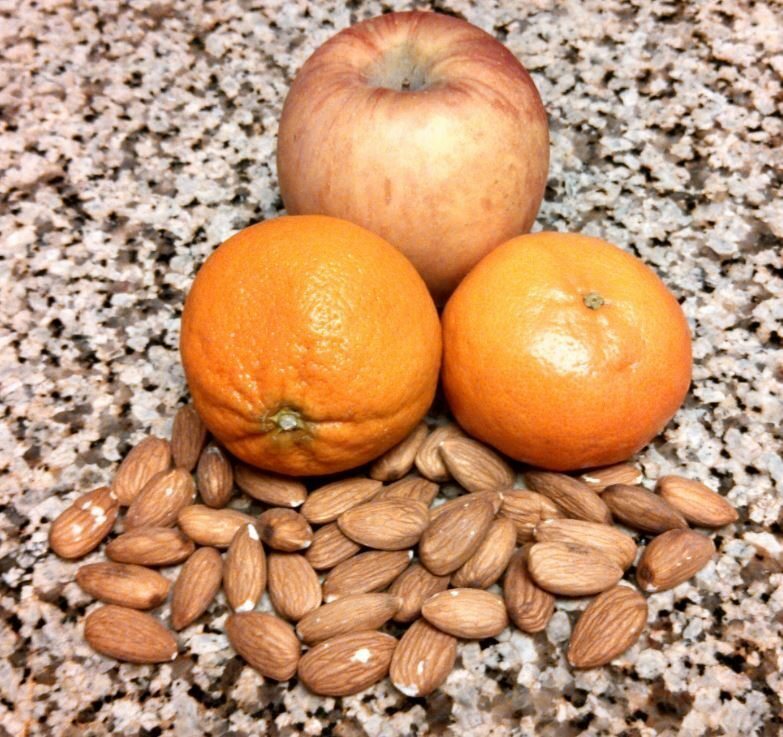 I learned about marketing to people through all of their senses rather than just what you see. I saw lick-able ads for the first time and for some reason it reminded me the lick-able wallpaper in Charlie and the Chocolate Factory. They also showed us 3D ads that came to life and taught us about how using certain scents can be a marketing strategy. Toward the end of the session they started pumping a delicious baked brownie smell into the room, then concluded the session by giving everyone brownies. I loved that the session was so hands on. 4. Meditation– There’s no better way to prepare your body and mind for the sensory overload of new information than to take a break to meditate. Like any powerful tool, the human brain needs a tune-up now and then. 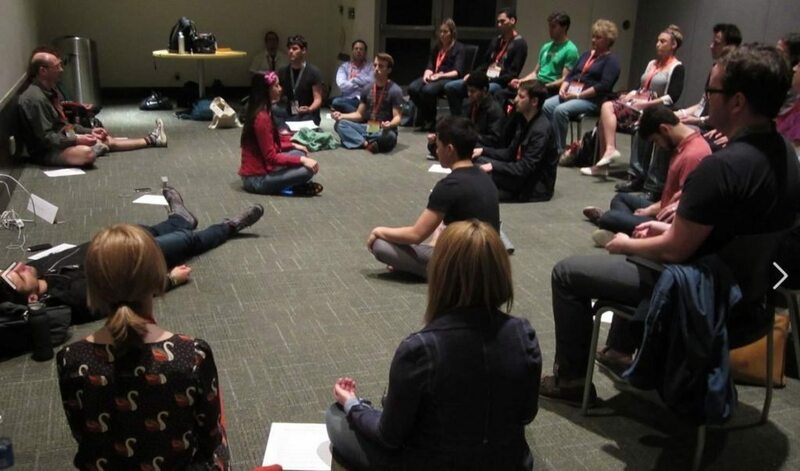 By teaching a meditation class, I was ale to help people take break from the bustle of SXSW to give their mind and body a chance to assimilate all the new ideas and energy at the conference. I was thrilled to see so many people interested in such a peaceful activity during all of the chaos. 5. MRY Party– SXSW means there are tons of happy hours, networking events and industry parties. 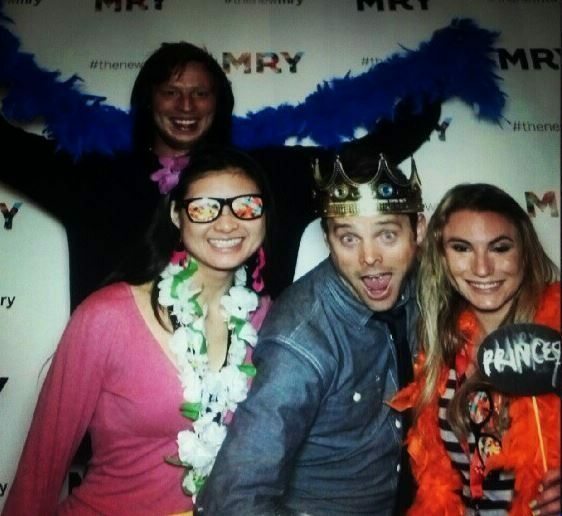 My favorite party was hosted by MRY, a creative and technology agency based out of New York. I just feel like they put a great production overall from the entertainment (Burlesque dancers, upbeat DJs with stage performers throwing fire, hula hooping, etc) to the delicious food which never ran out from Paul Qui’s (Top Chef) East Side Kitchen to the fun activities they had such as the crazy photo booth. They created a party with such positive energy. 6. 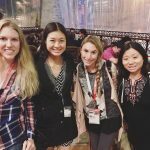 Self Magazine’s Social Media Fitness Meetup– There are dozens of meetups hosted all throughout the conference as a way to create networking opportunities with like minded individuals. 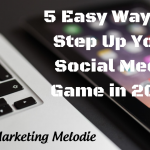 When I saw the Social Media Fitness Meetup, I knew this was the place for me to be! Self Magazine had a great idea with this event. 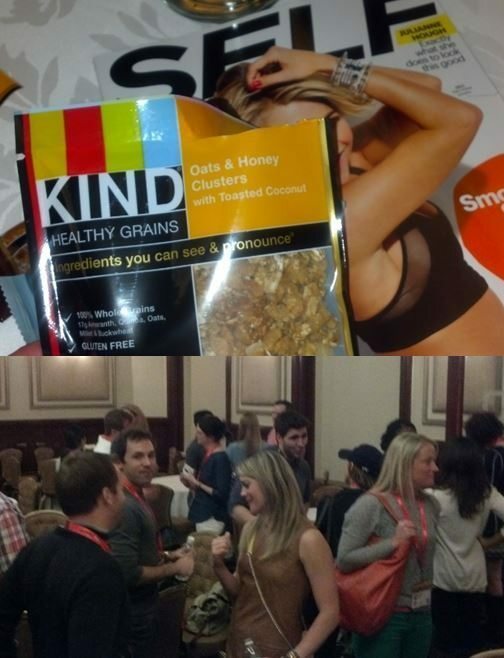 They greeted us with healthy snacks and beverages, then we were free to make new friends and connect with other SXSW attendees interested in fitness. Like attracts like, always! I met so many unique people who share both my passion for social media and fitness in one place. Some people worked for fitness related apps, some were were from fitness apparel companies and some people were just interested in a healthy lifestyle. Either way, I learned so much from all the attendees. I look forward to staying in touch with the connections I made here. 7. SXSW Film Festival– My main reason for attending SXSW is the Interactive conference but SXSW also has a world class film festival every year. I love watching films and am very grateful that the Gold conference pass I received for being a speaker was also my ticket into the film festival. I had access to any and all of the films during the festival. I made it a priority to see a few films which also gave me a chance to relax during the Interactive conference. Of course I saw Linsanity where I got to meet Jeremy Lin. I also saw a really cool documentary called Computer Chess about building computer programs that can beat humans in chess. It sounds really nerdy but it very enjoyable. Not every film is a winner. I watched Snap which is a raw psychological thriller about a disturbed boy who becomes obsessed with a young woman. This film was too gruesome for me. Right before I left Austin, I spent my last hour watching another documentary called Rewind This. It This film brought be back to memory lane when the VCR and VHS were the ultimate home entertainment. I definitely want to stay longer next year to watch more films. I find it so intriguing that imagination and a video camera can produce so many different genres of entertainment to satisfy viewers from all walks of life. 8. 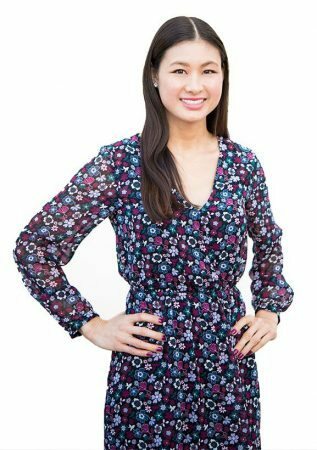 WordPress Happiness Bar– My absolute favorite booth at the trade show last year was the WordPress Happiness Bar. 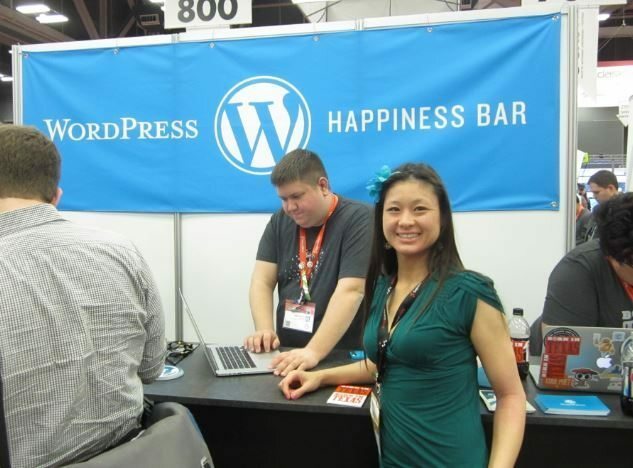 Some things just keep staying awesome because my absolute favorite booth at the trade show this year was once again the WordPress Happiness Bar! They actually offer a useful service to the attendees by helping you troubleshoot and fix anything you need to on your WordPress site. In less than an hour, they helped me update my WordPress to the latest version, upgrade my social sharing features on each blog post, update my Twitter icon on each site, since Twitter now has rules that you can only use their newest logo and overall they taught me useful tips I can use to keep my WordPress site up to date with constant changes that are always being made to web applications. 9. 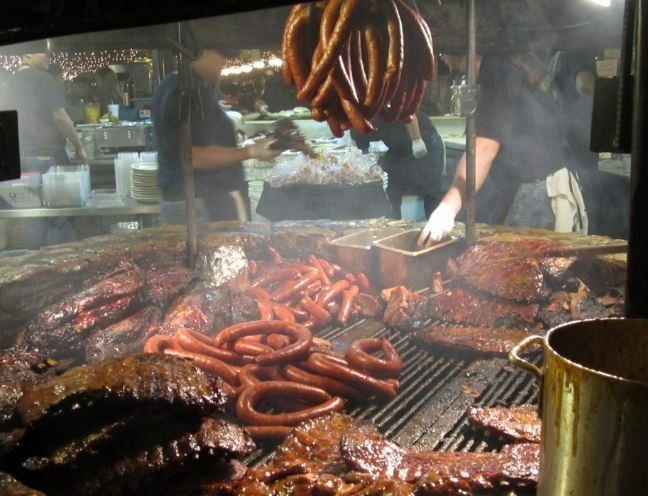 Texas BBQ– I’m not a BBQ expert, nor do I eat a whole lot of red meat, but I do know good food when I taste it and wow the BBQ in Austin is mouth watering. Last year I experienced real BBQ for the first time at Salt Lick and this year I tried another popular favorite, Frankin BBQ. Both were absolutely delicious and I highly recommend every single meat eater try Texas BBQ in Austin. There is no excuse not to because Salt Lick has a location at the airport. USA Today proclaimed Salt Lick to be one of the best airport restaurants in the world. So if you ever get a chance to stop in Austin, even if it’s just for a layover at the airport, eat at Salt Lick! Before jet setting back to sunny San Diego, I enjoyed my last meal in Austin at Salt Lick. It was the perfect way to end my trip. 10. 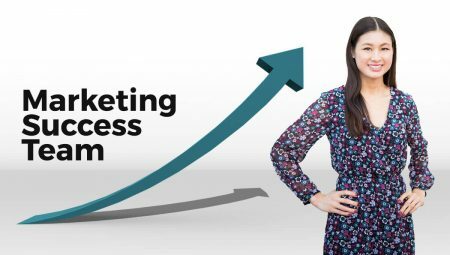 Smart SWAG– Every conference is filled with tchotchkes, swag or promotional giveaways from companies trying to stand out and be memorable with their giveaways. Whatever you call it, the truth is that most stuff we get will never even make it into our suitcase back home. This is why it’s so important for businesses to be creative with their giveaways so they don’t waste money giving away things that will go in the trash. Since my suitcase space is limited I only make sure to take home a few items that will add value to my life. 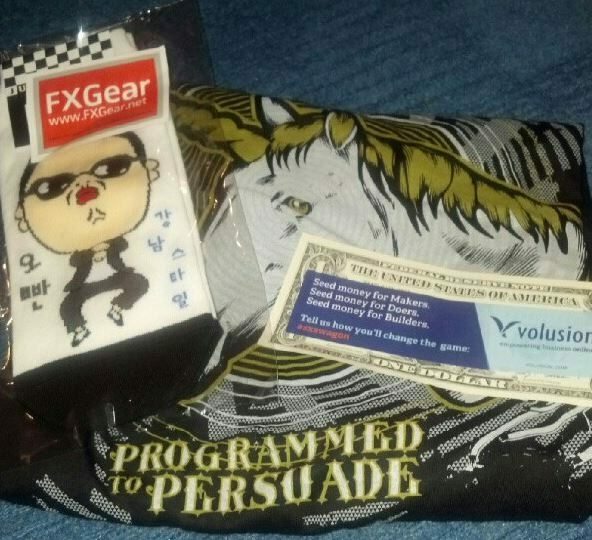 My number one favorite giveaway was a real crisp dollar bill from Volusion, a company that provides E-commerce solutions. They want to help you make money so why not start by giving you some? Their $1 giveaway probably costs a lot less than some of these obscure items such as squeeze balls or stuffed animals that will be thrown away. This is the first time I’ve seen a $1 bill giveaway and I feel like it’s such a genius idea! As you see in the picture, I kept a cool unicorn shirt since these creatures are just awesome and PSY socks! 80% of the other stuff, I received was left behind with my cousin who lives in Austin. 11. Catch a Chevy– Ok I know I said I have 10 favorite things about SXSW but it’s always better to over promise and under deliver right? So here goes number 11. 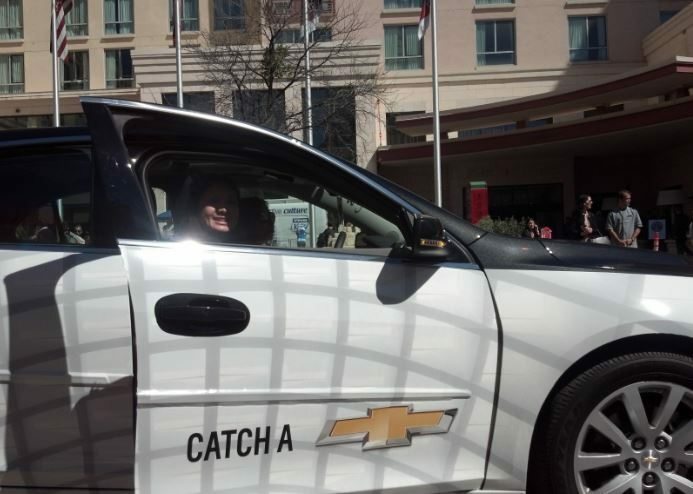 Chevy dominated the auto industry presence at SXSW by providing free rides to conference attendees all around the downtown area. I probably caught 5 or 6 Chevys which made my wallet happy since I didn’t have to shell out for cab fair. The drivers were all friendly and happy to tell us about the Chevy we were riding in. What a great marketing strategy and smart way to get people in their cars. One of my favorite things about attending the conference is just observing all the different marketing campaigns companies will run, it’s always refreshing to see innovative ideas like the Catch a Chevy program! Well there you have it! My top 10 top 11 favorite things about SXSW 2013. 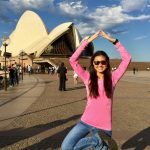 I am already excited to plan next year’s trip and I know that it will be coming up again before I know it. I also need to take a moment to thank every single person who came out to my yoga or meditation session at SXSW. From the bottom of my heart, each and every one of you made my conferences so much more meaningful in many ways. Oh and before I go, shout out to Car2Go! They totally saved me when it was pouring rain and I couldn’t catch a cab! 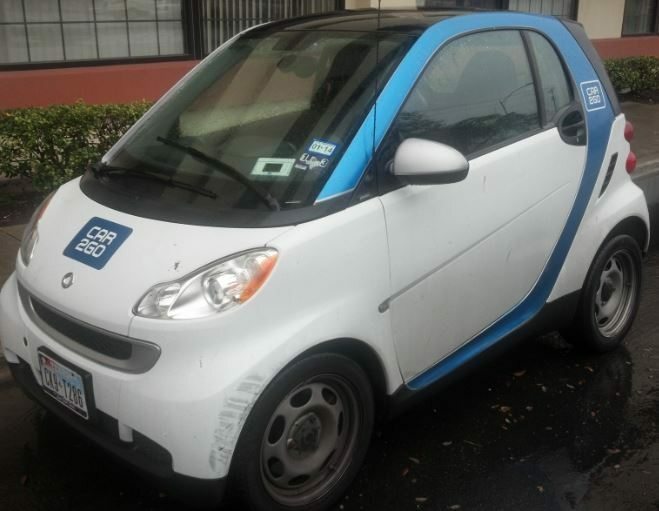 I spotted a Car2Go quickly, was able to use my San Diego membership in Austin and got to my destination in no time. I even drove a new friend I met who was also stuck in the rain without a cab. We were both grateful for Car2Go! Alright, SXSW 2013 that’s a wrap! What were some of your favorite things about SXSW this year? Please feel free to share them with me in the comments. In the mean time, I’ll sign off by saying see “ya’ll” next year! Hi Melodie! I just found this blog while searching for images for “meeting people at SXSW”. I had a great time at the Come As You Are Yoga and I even see my face barely in the photo! HA HA good times! Hope you are doing well. Hi Lauren! So happy you found my post. I appreciate the comment and I totally remember you and am happy you enjoyed the yoga session! I can’t believe that SXSW will be coming up again before we know it. Hope to connect with you again.